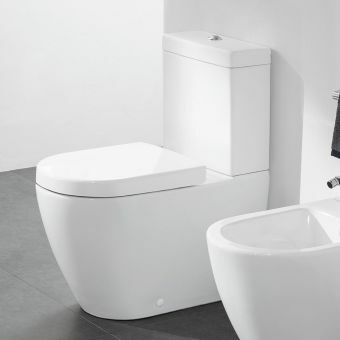 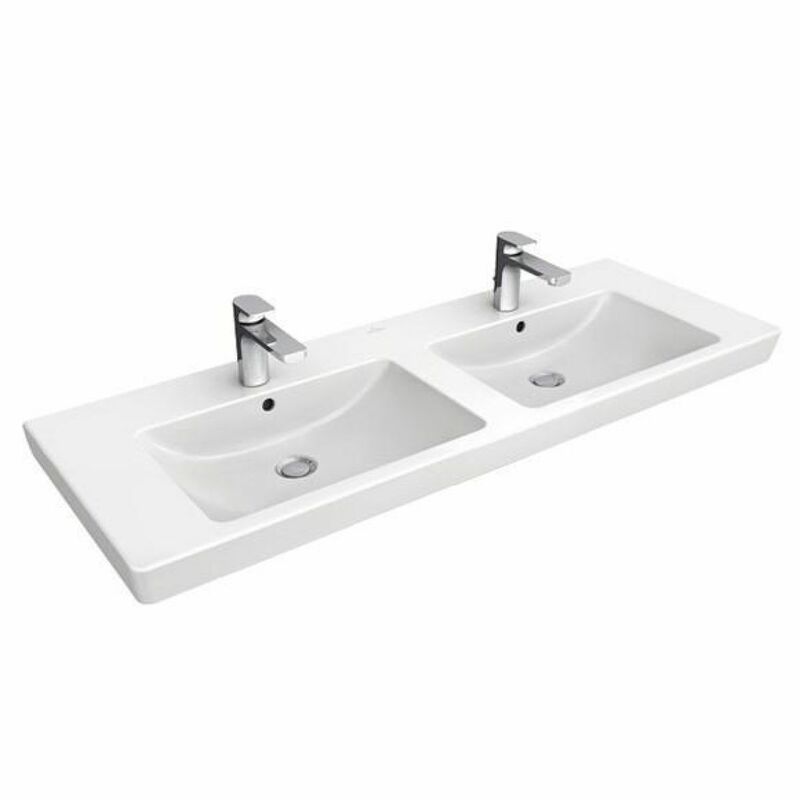 Combining subtle curves with a minimalist ideal, the Subway 2.0 Double Vanity Washbasin from eminent European designers villeroy and boch is a stunning, modern centrepiece. 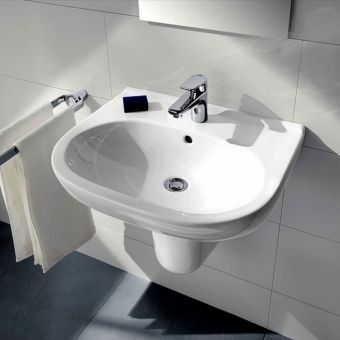 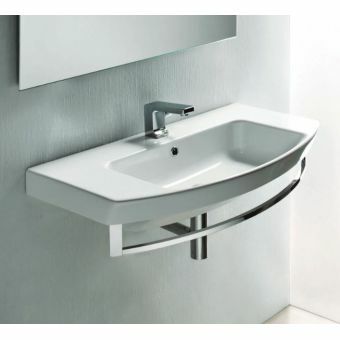 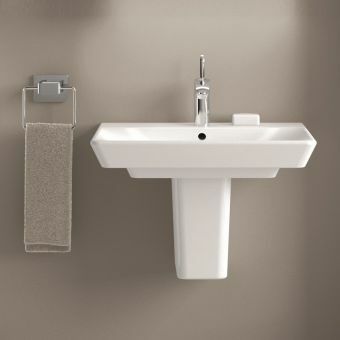 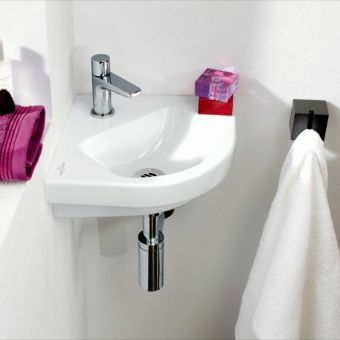 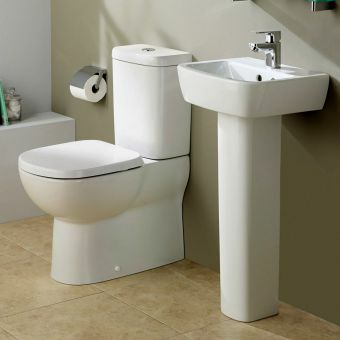 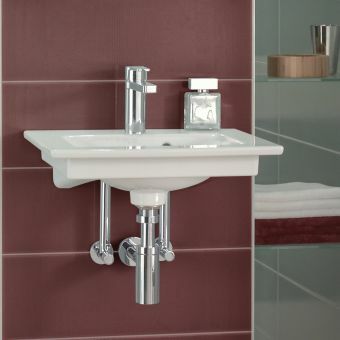 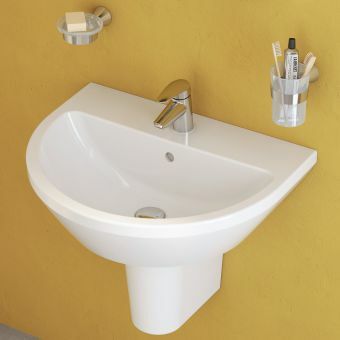 Cast in finest sanitary porcelain in Alpin White, this double vanity basin comes with a range of applications. 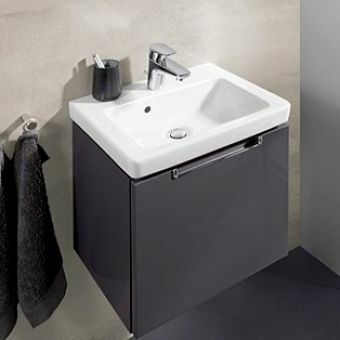 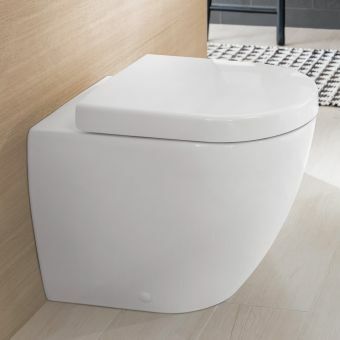 While perfectly suited for the glamorous couple with a space that is both shared and separate, it also makes for a deft inclusion in the hotel suite or washroom. 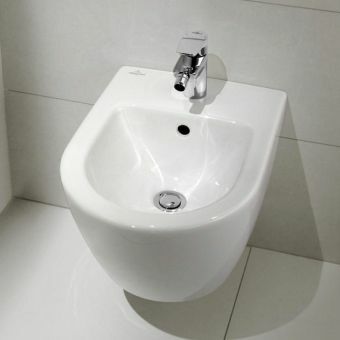 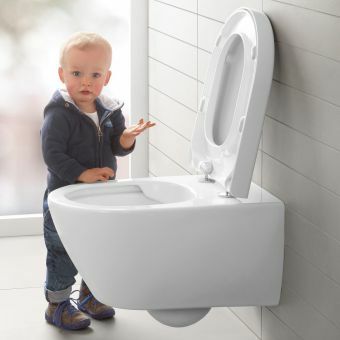 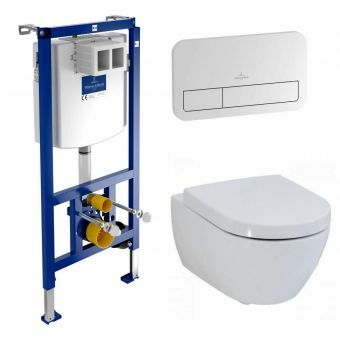 Supplied with an overflow and one tap-hole punched out as standard, this double unit can accommodate two and three tap-hole fittings as well. 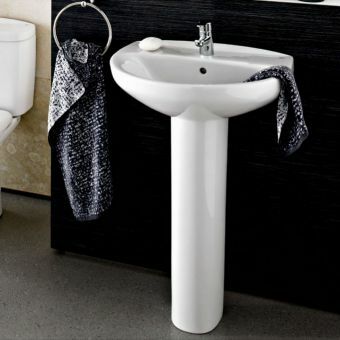 As an optional extra, upgrade to the patented CeramicPlus version, its special surface treatment repelling dirt and stains. 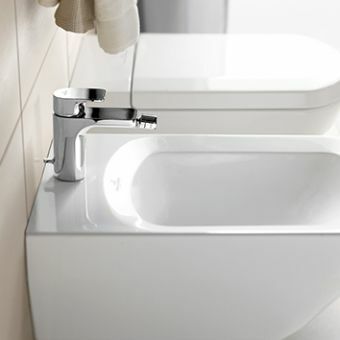 Please note price does not include mixer taps shown, these can be purchased separately.